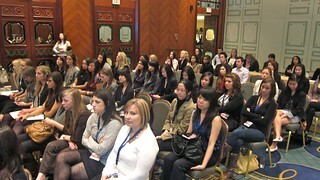 Young Women in Business (YWiB)'s 2010 Beyond Pink conference at the Four Seasons Hotel Vancouver on November 20, 2010. "Make your brand. Leave your mark." I received a last minute invite to cover Beyond Pink as a videographer to help out my Angela Jung capture day two of the festivities for YWiB. Day 2 of the conference started off with a panel of speakers focusing on how to balance a successful marriage with equally successful careers. 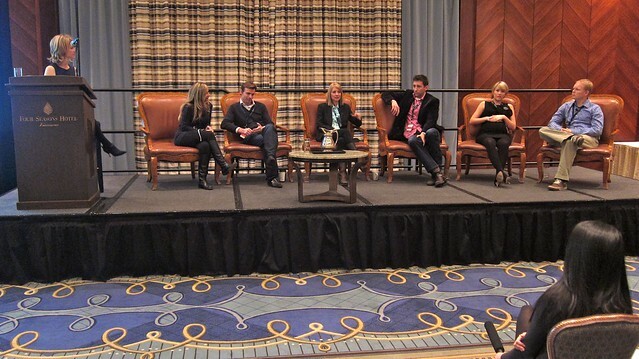 I thought it was interesting hearing professionals discuss navigating career goals with domestic bliss. I could not help thinking how much I look forward to hopefully having those kind of problems. 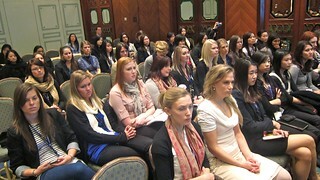 Sufficed to say, there were a lot of bright young women at the conference. 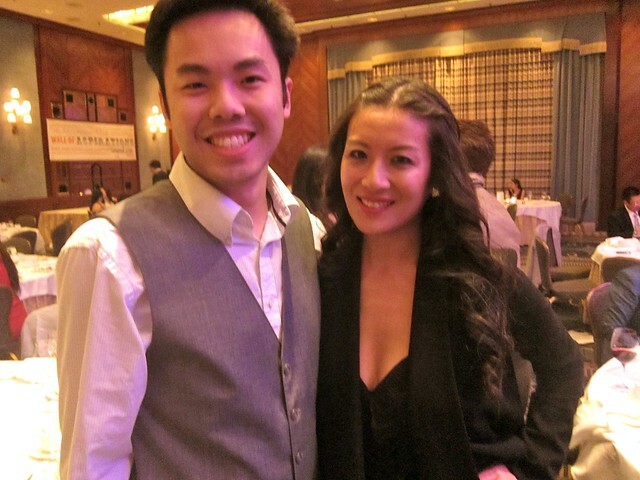 I was only a handful of men at the event including photographer extraordinaire, Jeremy Lim. The whole event had an interesting vibe with so many young professional women looking for career advice and networking opportunities. There was a lot of talk about balance in life, core values, and the struggles of success, independence, having a family, and building a home. 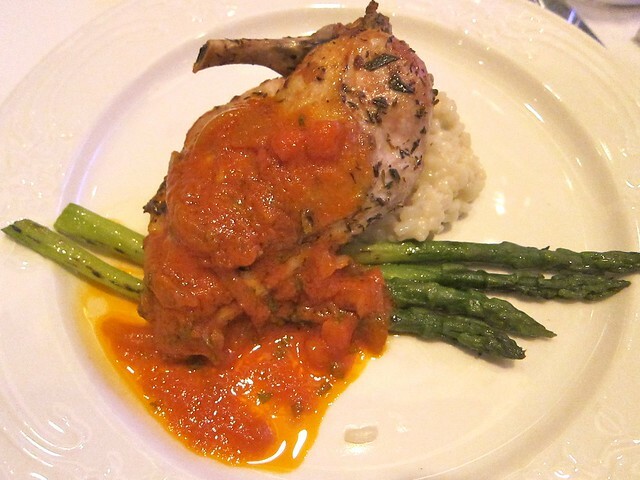 The evening gala and keynote speeches were the best part of the night. 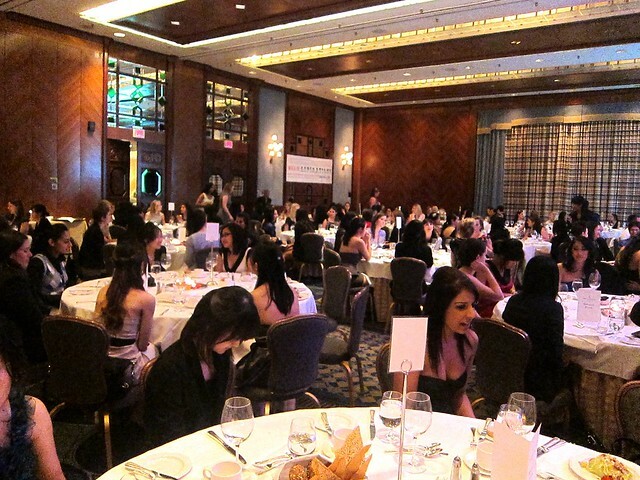 The Four Seasons dining room was packed with stunningly beautiful young, smart women eager to achieve. It was all a pretty classy affair. However, I was run pretty ragged capturing parts of the workshops and speakers throughout the hotel. 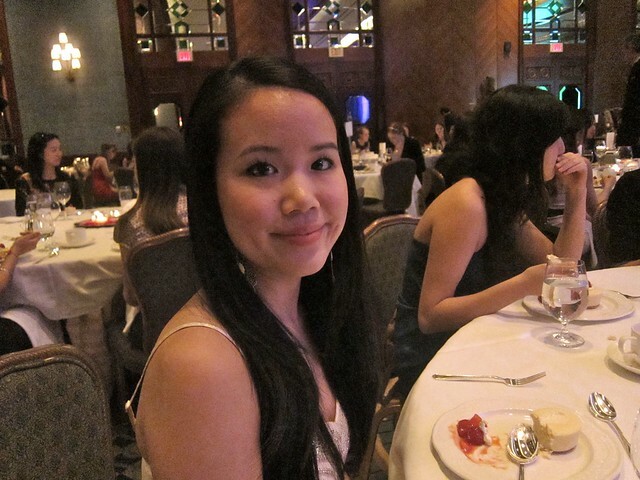 One of the highlights was meeting Elaine Lui of Lainey Gossip I found her story of changing careers and developing her blog very inspiring. I have been a huge fan of hers as a pop culture junkie, despite not being a follower of celebrity gossip, because of her unique personal voice and do it yourself attitude. It was really great meeting her. 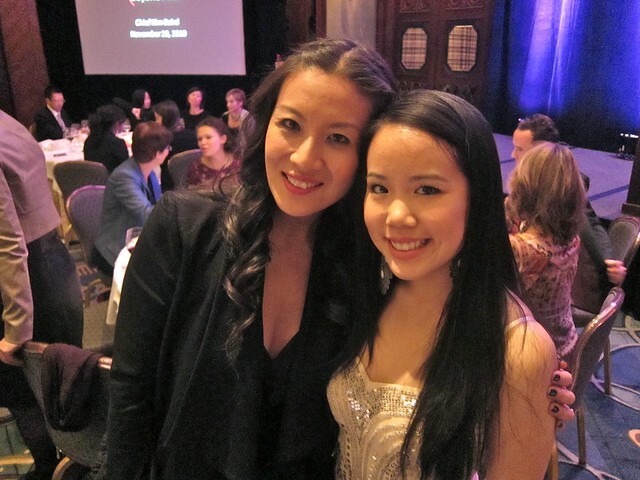 She was so nice and supportive and she was firmly one of my inspirations in developing my own blog. Despite all the hard work and waking up early, Beyond Pink proved a great experience learning about the challenges and successes of women in industry face, especially from the point of view of a man. I cannot wait to share the video footage Angela and I shot with everyone.